J.N. 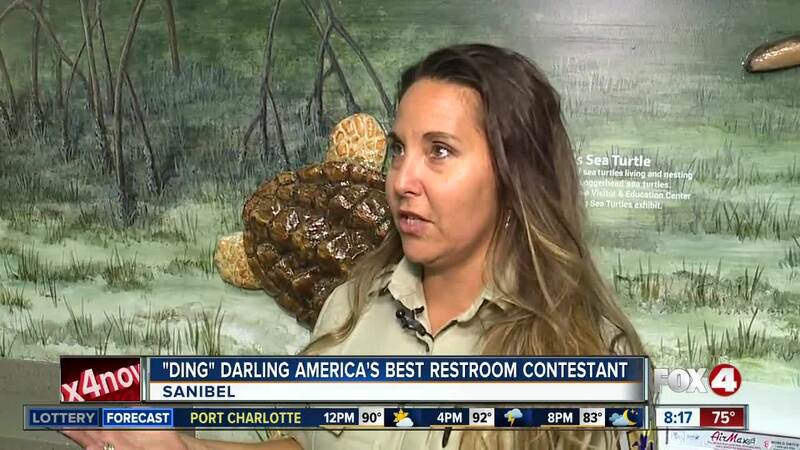 "Ding" Darling National Wildlife Refuge Visitor and Education Center was chosen as as finalist in the 2018 America's Best Restroom contest. 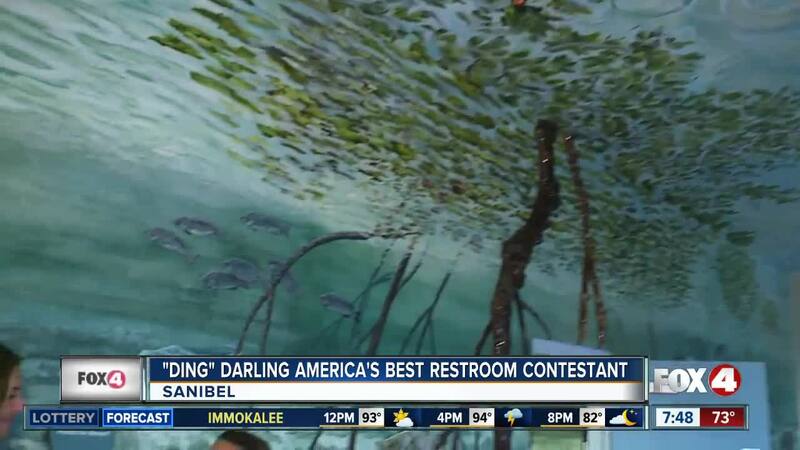 As one of ten contestants, the judging criteria includes cleanliness, visual appeal, innovation, functionality and unique design elements. 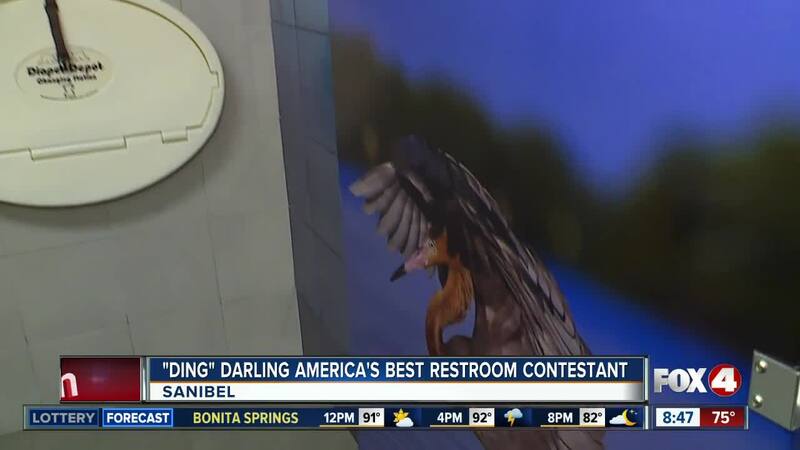 You can vote for your favorite bathroom, here , until September 14th.